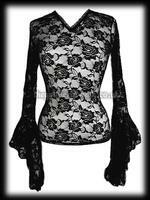 Gothic Long Sleeved Tops - In this category you will find a wide range of women's gothic long-sleeved tops as well as Victorian, steampunk and other alternative styles. 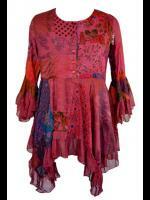 Fabrics include rich velvets, delicate lace, satin, PVC and cotton. 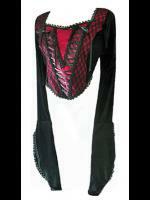 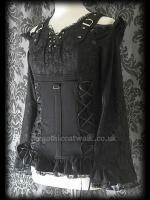 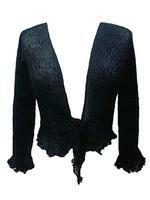 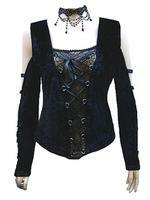 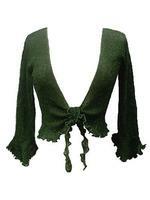 Our gothic tops are perfect for wearing with a dramatic skirt or with jeans or trousers for a more casual look.